We are all born and have life, we all breathe. When we are hungry we eat, when we are tired we sleep. We are living, but to truly live, we must live a life in Jesus Christ. As John 10 teaches us, those who enter through Jesus will be saved, have life and have it to the fullest. We know the truth of God; believe the truth of God and God blesses us for our efforts in proclaiming His good word to others. Even though we have the will to proclaim the word of God to others, it can be hard at times to approach or start a conversation regarding the gospel. We might be unsure at times if others are ready to hear the word of God or receive the word of God. There might be other things going on in their life that would take their focus away from our; and God’s message. The word of God is a message we all need to proclaim regardless of how many people may respond to it. 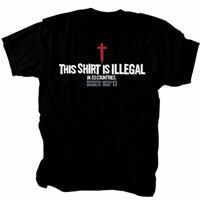 Christian T-Shirts are a great way to introduce the message to non-believers without even saying a word. 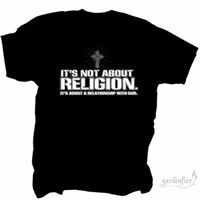 Let them read and digest God’s message on your shirt. Let them think about what they have been missing and the possibilities that are ahead if they accept God into their life. 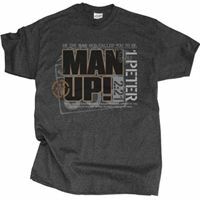 A bible scripture t-shirt is another great way to share the message of the gospel with others. 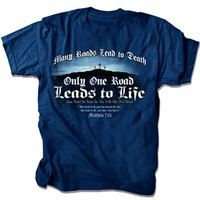 These shirts feature stylish Christian t-shirt designs with scripture directly from the Bible. 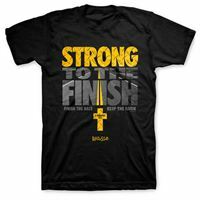 Our mission is to provide items that allow us to express our faith in God while sharing the message of God’s word with others. 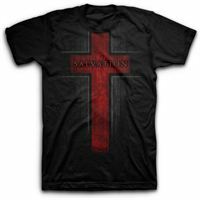 We not only work with today’s leading brands like Kerusso and Gardenfire, but also with up-and-coming brands like Holy Armor Apparel and Cross For You, among others. This enables us to offer a diverse selection of items to choose from. 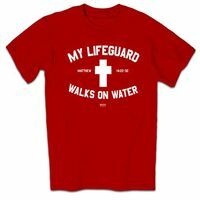 Whether you are looking for men’s Christian t-shirts, women’s Christian t-shirts, Kerusso Christian t-shirts, Gardenfire Christian t-shirts or Jesus t-shirts, you are sure to find a message and style that fits you. 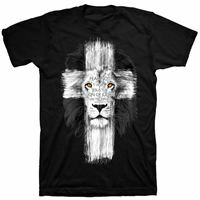 We also offer Christian gifts and accessories such as Christian hats, Christian bracelets for men, Christian bracelets for women and Christian wallets for men. So the next time you step out the door, remember to wear your Christian tee shirt. 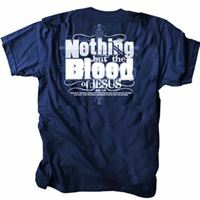 It’s more than a t-shirt, it’s an example we as believers are setting for the entire world to see. The message of faith, hope, love, purity and an eternal life that is only possible through Jesus Christ.